Stressful Holiday Shopping? Come Get some Relief! 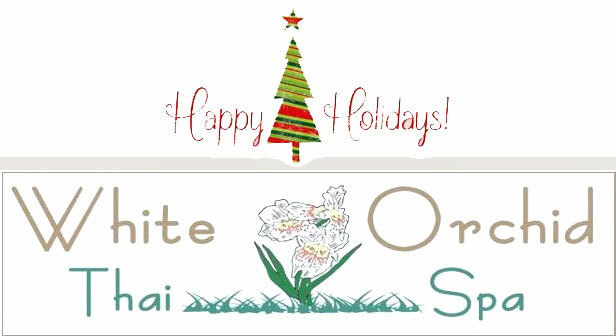 The Perfect Holiday Gift for a friend or loved one waits for you at White Orchid Thai Spa. Get a Gift Certificate for MASSAGE.